Since the rise of digital media, “cringe compilation” videos have been shared. The sharing of these videos has lead to common misconceptions surrounding “cringey” people. 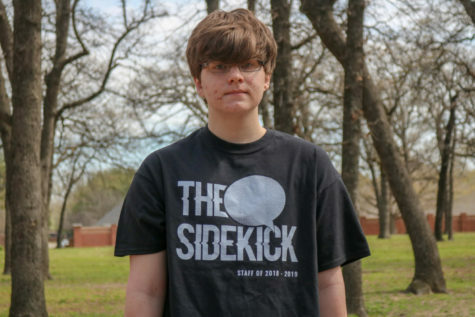 The Sidekick staff writer Ryan Dyke shares his experience about being bullied for being “cringy” in middle school. Some of the most popular content on YouTube contains the word “cringe”, for example Top Ten Cringiest Videos and Best Cringe (20XX). They bolster clips of tweens cosplaying, adults singing poorly, teenagers dancing or children stuttering. These videos are listed as “comedy”, but the effect they had on me was not funny. 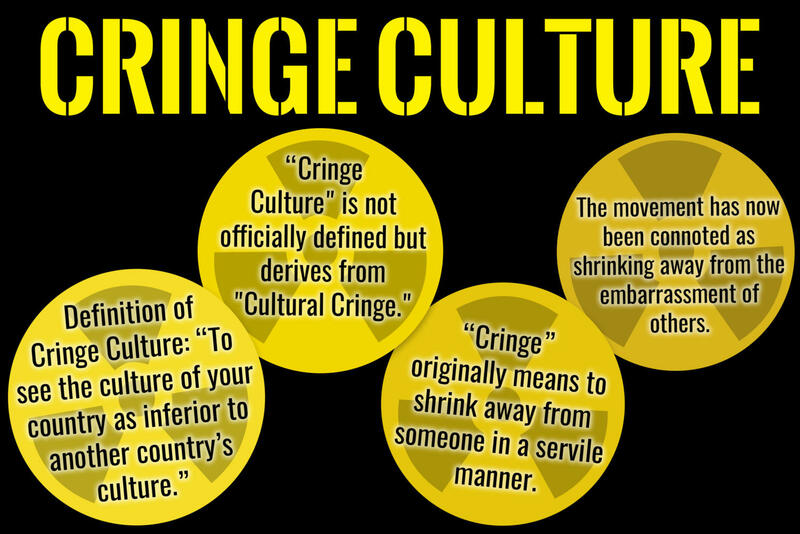 “Cringe” is a form of second-hand embarrassment. This common reaction has spawned a whole culture surrounding it, known as “Cringe Culture.” Cringe Culture surrounds catching embarrassing situations or individuals on video and collectively laughing at them. This culture is made up of young kids, and growing up, I was a part of it too . Children are an innate source of cringe. Children are uneducated and socially awkward. Being a small child was difficult for me. I was filled with this urge to create anything I could, but lacked the skill due to my age. I drew and wrote endlessly until something happened. I am even still anxious about telling this story. This fear was instilled in me at a young age and no matter what, I can’t shake it. Growing up in by this culture, I laughed at the videos too, I am not innocent, but this thought was growing in my head. I developed this need to destroy everything I make, out of fear I wouldn’t like it the next day, and I would become the one being laughed at. 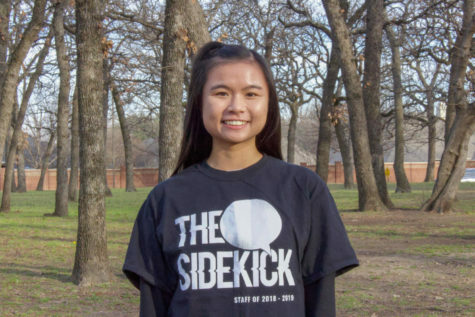 My bio on Coppell Student Media says I am a short story author, and I am, but I haven’t published any. Most were deleted the day after they were finished. I have created entire comic books, stop-motion videos and drawings. I have kept none of them. There are countless videos with millions of views surrounding people who are “cringe-y.” Growing up in this era of the internet, these videos are shoved down my throat. When I was a child, I had such a need to fit in, and I was willing to do whatever I needed to so I could avoid being labeled as “cringe-y.” I became stuck in this vicious cycle of creating something, then destroying it immediately afterwards. Because of this I stopped finishing my work. Why create when I know it will be destroyed soon? My vast ideas for creating movies and comics became this dim flame of creativity I forgot how to spark. When I was young I felt like I could make anything; now I feel like I will never be able to. These videos full of blatant bullying killed my childhood. I always hear that kids are more mature these days, that everything is moving faster – I know why. It is because children are bullied for being children. Those childhood videos and drawings I hate were destroyed because I felt scared to have a childhood. I lost all confidence. People today now know me as “the quiet kid,” but I used to be outspoken, creative and popular. This culture only taught me to fear being myself. There are people out there who are like me. I know I can’t be the only one. To those out there who read this and relate on any level, just know not everything you make is going to be amazing, but it is always better than nothing. I would much rather have published one of my bad stories than having nothing to show for my efforts. This quote is why I keep fighting to create, and I hope it will inspire some of you to find that withered flame and spark it again. Ryan Dyke is avid movie fan and a short-story author. His favorite movie is The Thing (1982) and his favorite book is Challenger Deep.